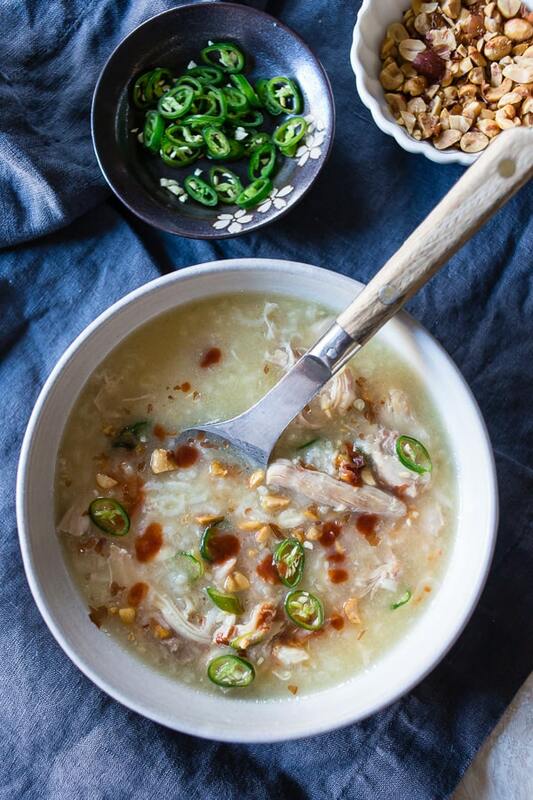 This Instant Pot Asian chicken and rice soup is super comforting and cooks in just 20 minutes. 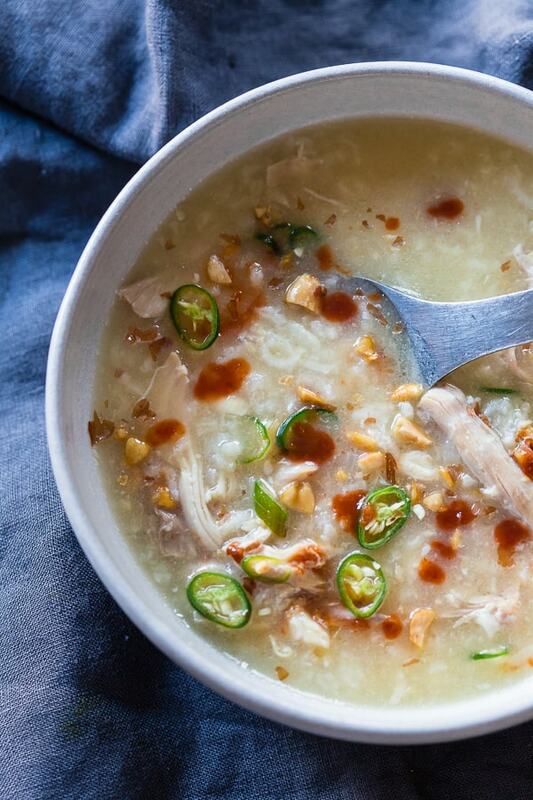 It’s packed full of flavor and fun twist on traditional chicken and rice soup. 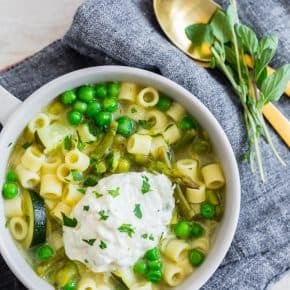 You’ll love this soup! I know it’s the “hot” thing right now and it’s hot for a good reason. This sucker makes amazing soup, tender meat, and weirdly really amazing hard boiled eggs. This soup came about because when it’s cold I crave comfort food and soup is straight up comfort food. PLUS who doesn’t love the flavors of ginger, lemongrass, garlic, lime, and fish sauce all thrown together with rice, chicken stock, and chicken thighs? This soup is really reminiscent of congee but a bit thinner since I use a much higher stock to rice ratio. Speaking of congee do you remember when I made pressure cooker butternut squash congee in my Instant Pot? SO GOOD! If you like that you’ll love this soup. Trust me! 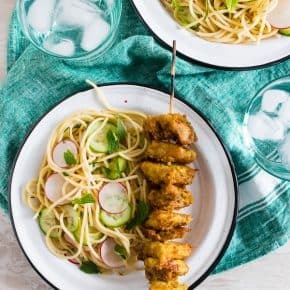 For this recipe, I only added 1 tablespoon of fish sauce at the end but you could totally add more based on your love of fish sauce. I mean, I think it gives all food an awesome umami punch but I have my limits when it comes to the amount I use. Oh, and don’t worry if it takes a bit for the pressure cooker to come to pressure with this soup. You have a lot of stock in the pot so it took a little over 10 minutes for it to come to pressure the few times I tested this recipe. It’s totally normal. Don’t worry. And if you’re looking to add even more spicy heat to the soup add a few teaspoons of chili garlic sauce to the soup while it cooks in the Instant Pot. 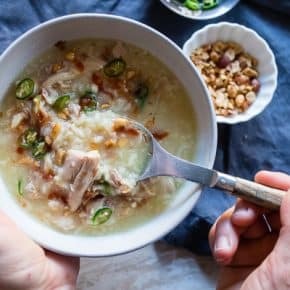 Do you love this Instant Pot Asian Chicken and Rice Soup? 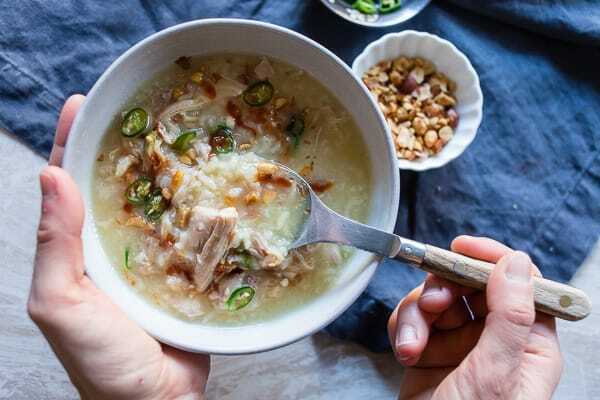 This Instant Pot Asian chicken and rice soup is super comforting and cooks in just 20 minutes. It's packed full of flavor and fun twist on traditional chicken and rice soup. You'll love this soup! Place you instant pot on saute and add in olive oil. When the oil is hot add in the shallots and saute for a few minutes to help soften the shallots. Stir in ginger, lemongrass, garlic, and rice. Toast the rice for a few minutes and turn off the saute setting. Place the chicken in the stock, secure the lid, make sure the nozzle is placed to "seal" and cook on the manual setting for 20 minutes. 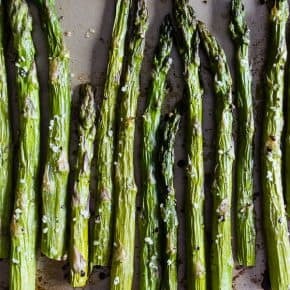 The Instant Pot will take about 10 minutes to reach pressure. Shred the chicken into the pot and stir in the lime juice and fish sauce. Let the soup rest for about 5 minutes to help thicken the soup. 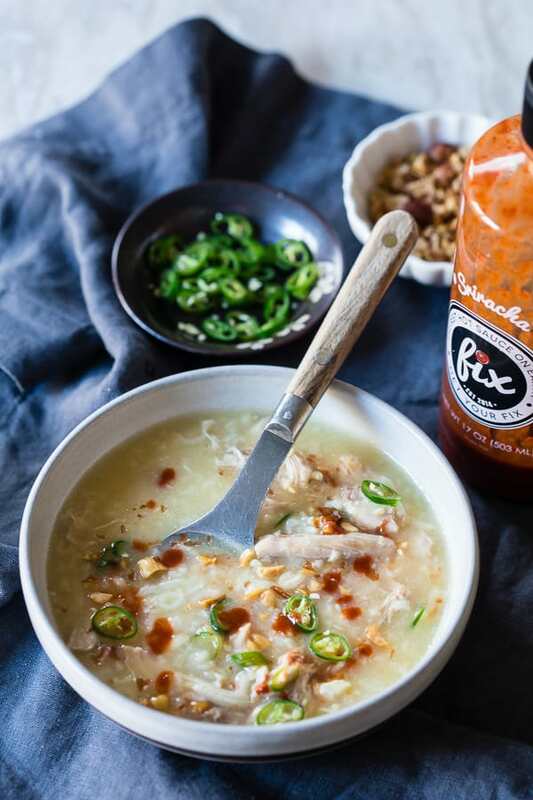 Serve the soup topped with sriracha, chopped peanuts, and sliced chilies. 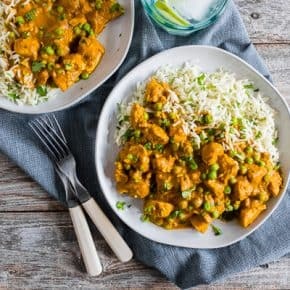 I am new to the Instant Pot scene, but I am loving it so far! I too was amazed by the hard boiled eggs! 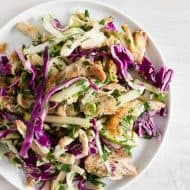 This recipe looks like my next dish in the IP! 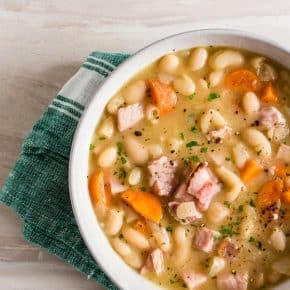 I adore Instant Pot soups, and I can’t wait to make this! Love the flavors! Time to break out my IP!! This looks awesome! This looks incredible!! AND the flavors are amazing! Soup is my favorite dish this time of the year! 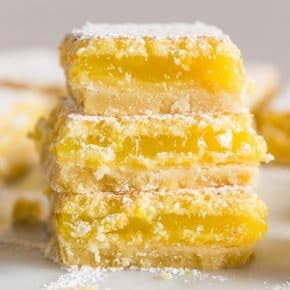 I need to try your recipe! This soup looks so good! 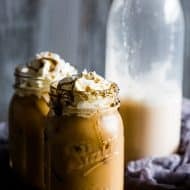 i love that it is made out of the instant pot! Yes! Agave would be a perfect substitute. The maple syrup just gives it that “French toast” type of feel. Hi Nanny…! I also read your post and its looks incredible and sounds soooo yummy, I will try to make this soup. 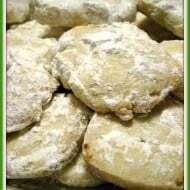 Thanks for sharing and keep shard your new amazing ideas with delicious recipes……!